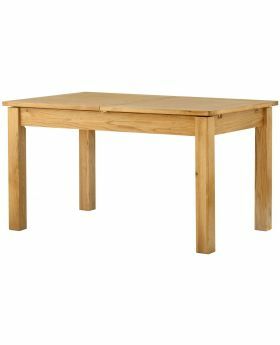 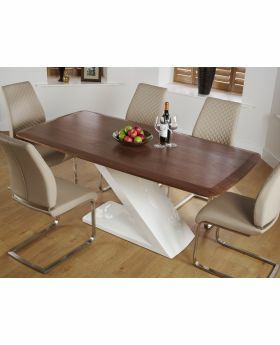 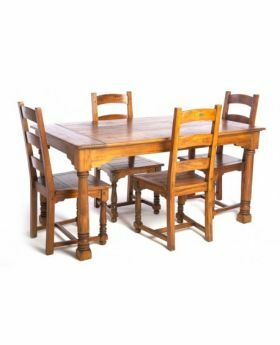 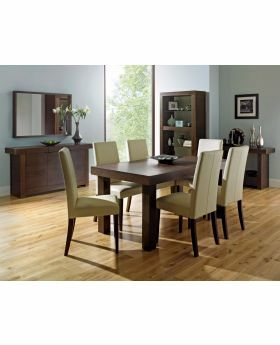 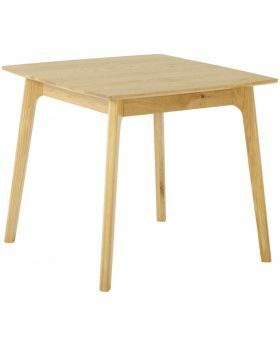 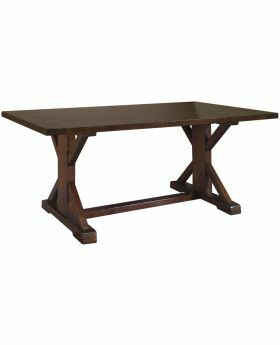 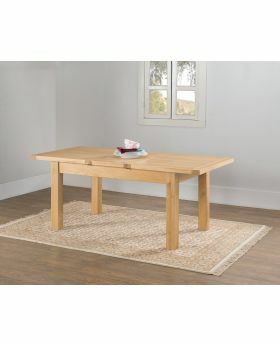 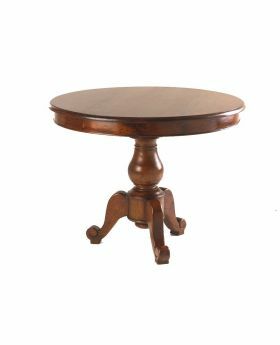 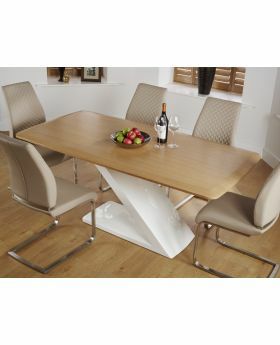 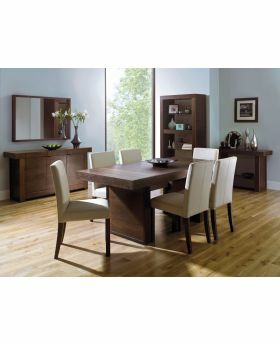 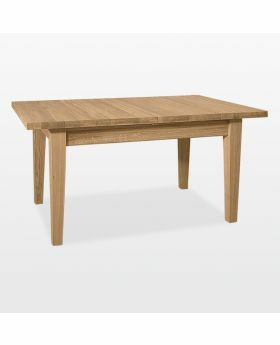 Make dining a grand and enjoyable affair with a beautiful wooden dining table. 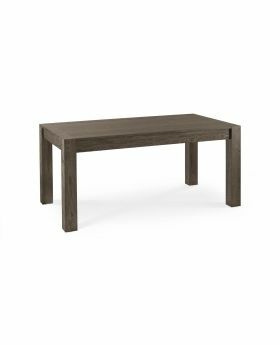 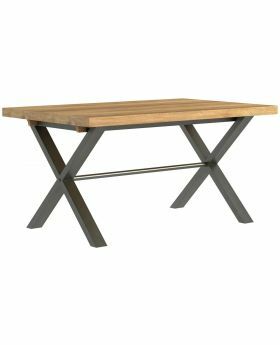 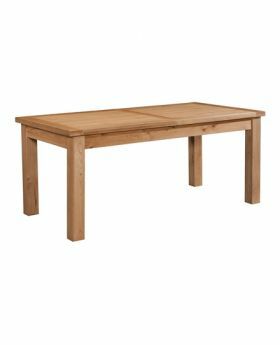 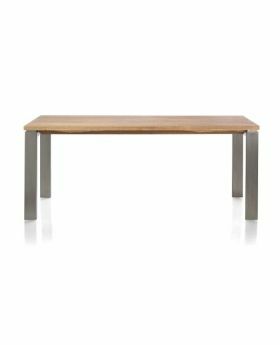 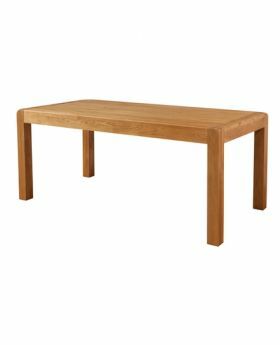 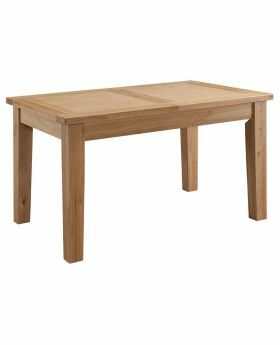 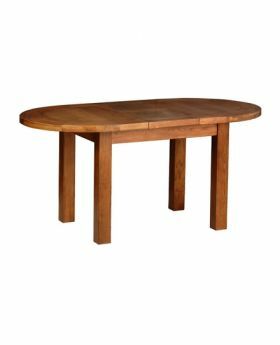 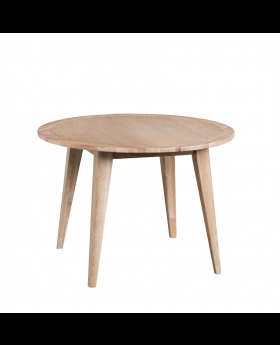 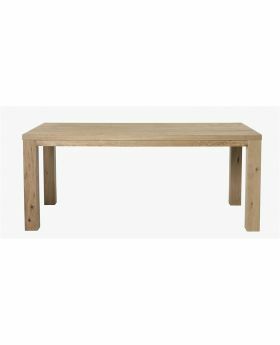 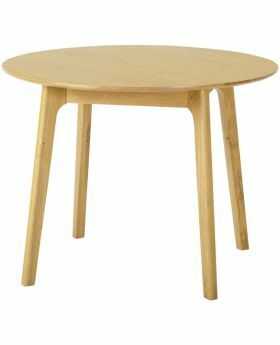 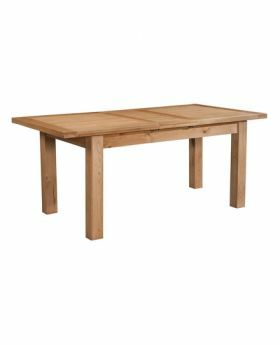 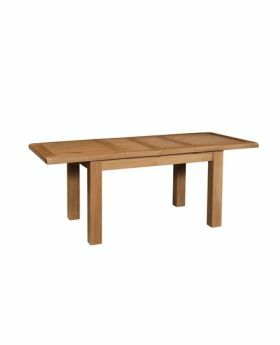 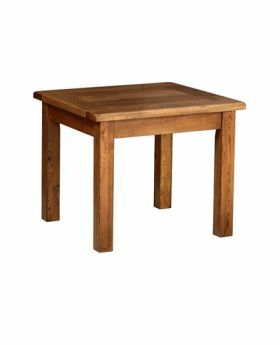 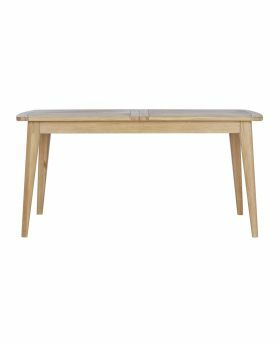 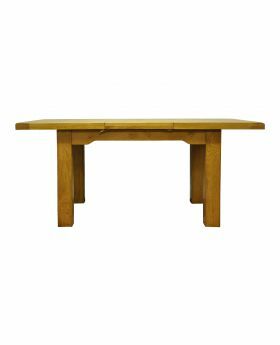 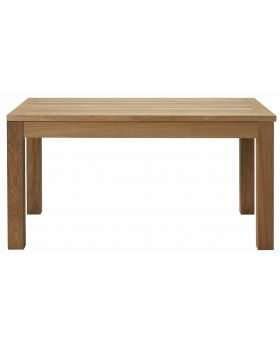 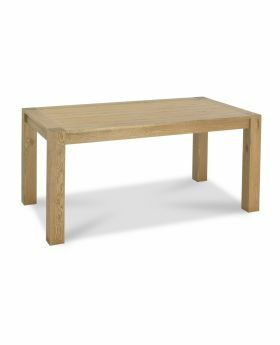 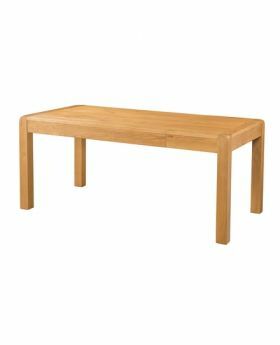 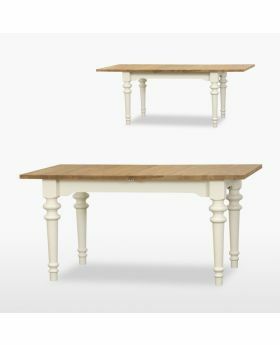 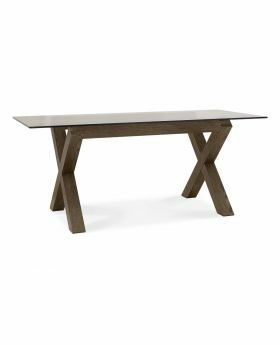 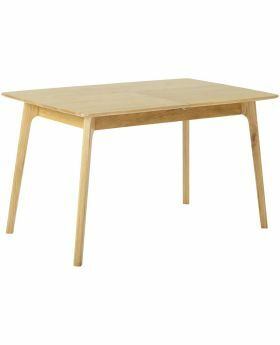 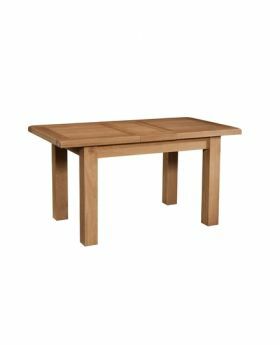 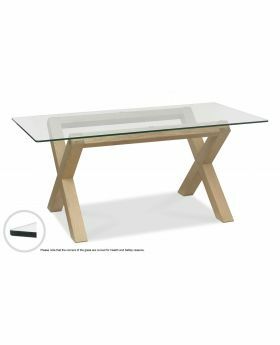 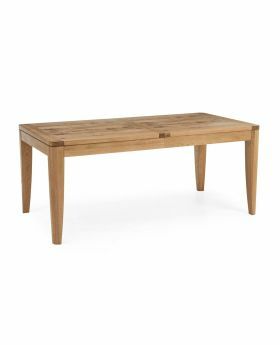 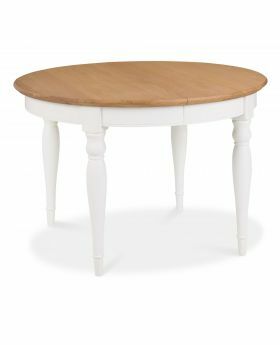 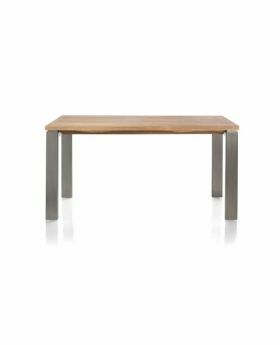 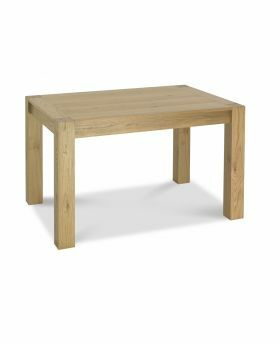 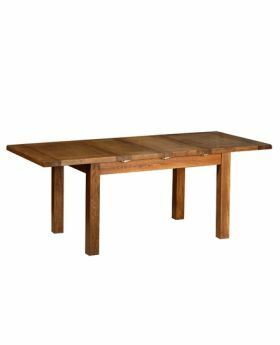 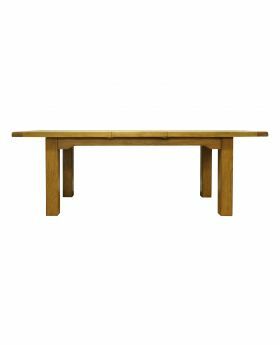 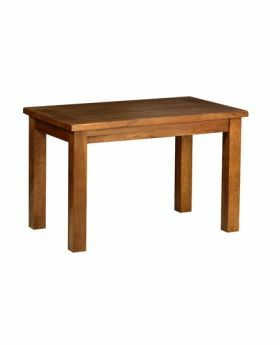 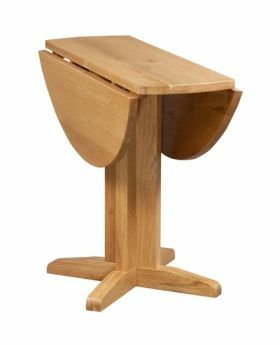 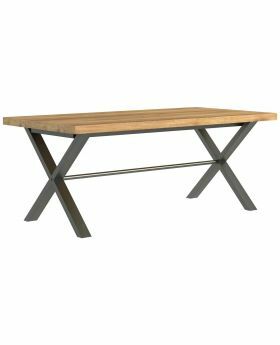 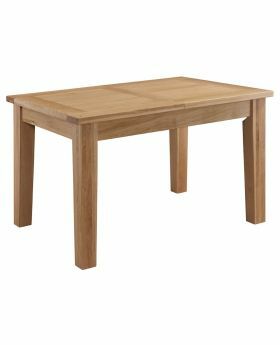 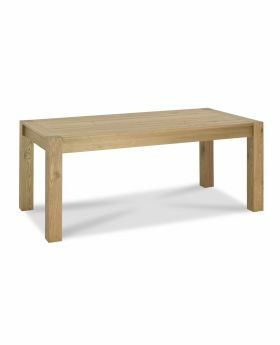 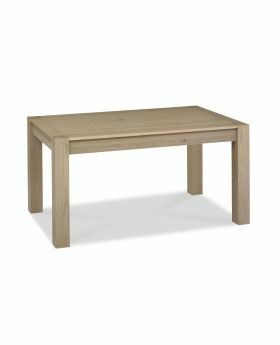 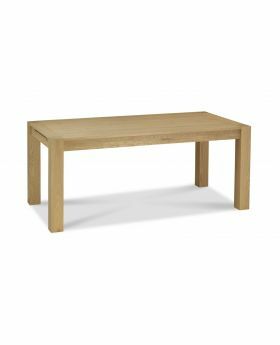 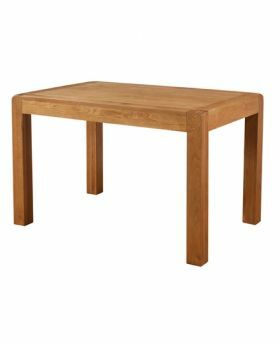 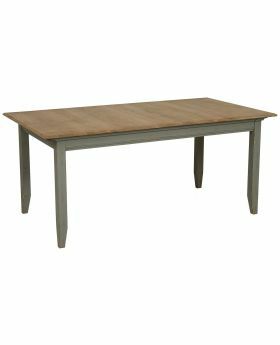 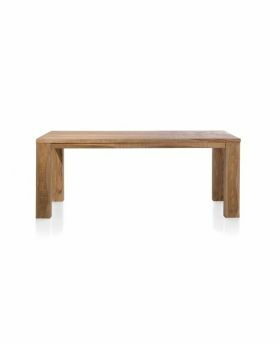 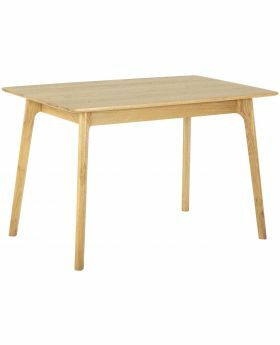 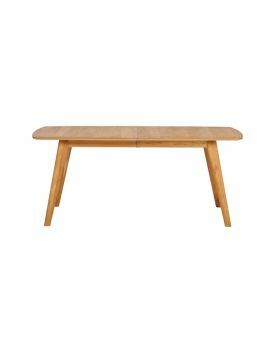 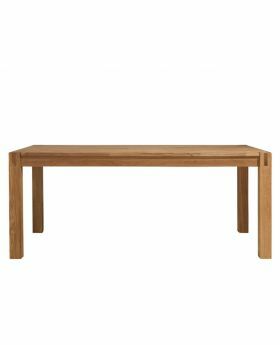 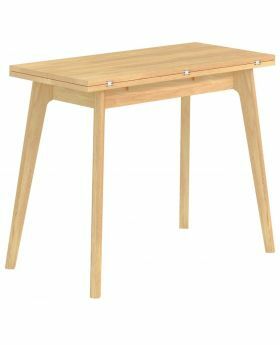 From beautiful contemporary pieces to traditional and rustically inspired options, we have wooden dining tables to suit any room. 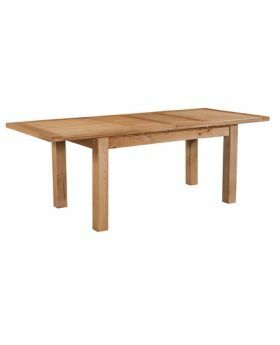 Our beautiful range of dining tables include elm, walnut and oak tables, as well as a selection built using reclaimed wood. 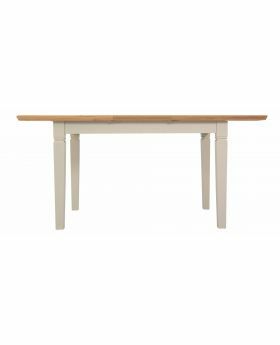 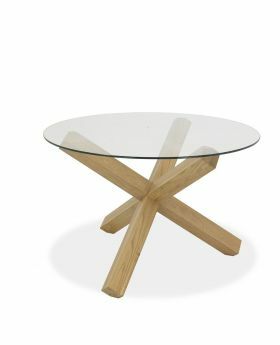 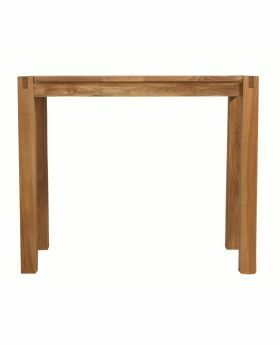 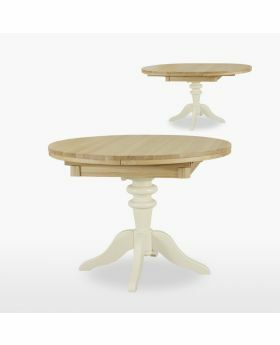 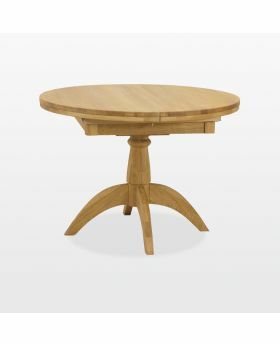 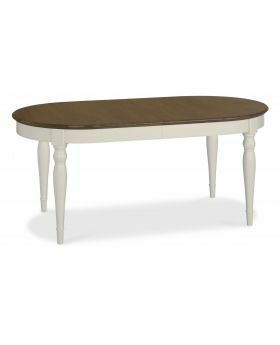 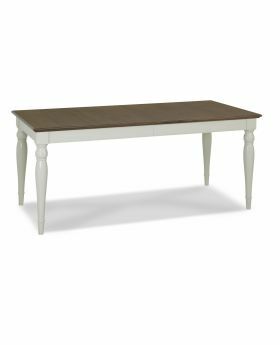 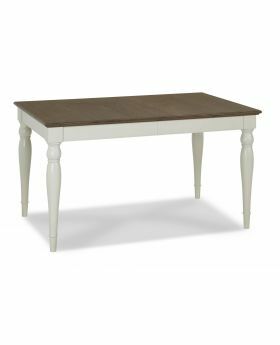 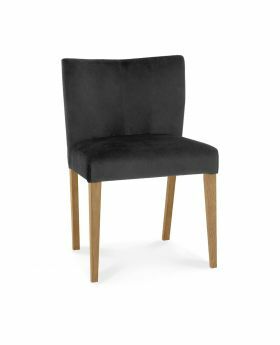 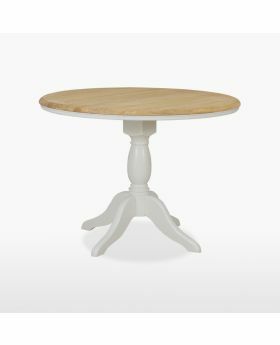 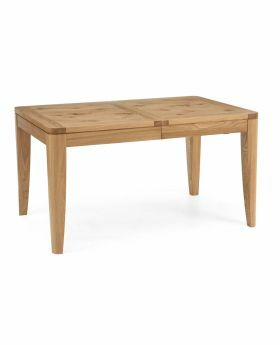 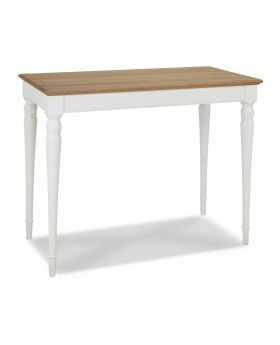 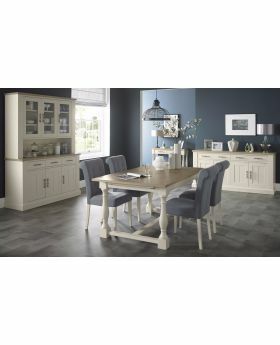 Our products are sourced from top brands from across Britain and Europe so browse our selection to find the perfect dining table for your home. 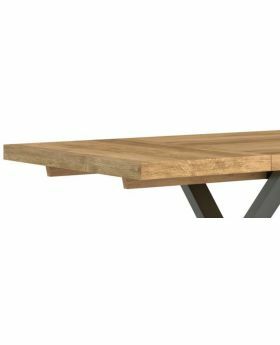 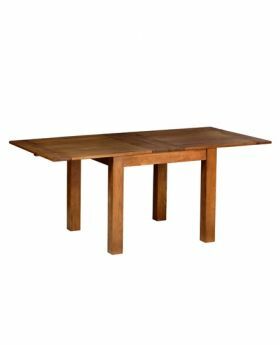 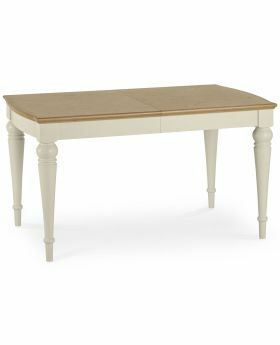 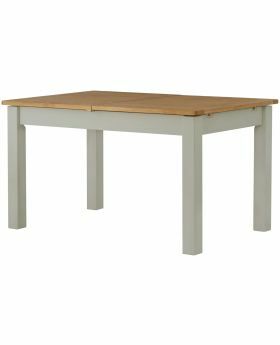 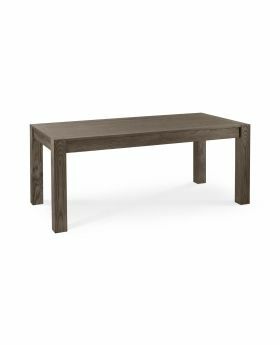 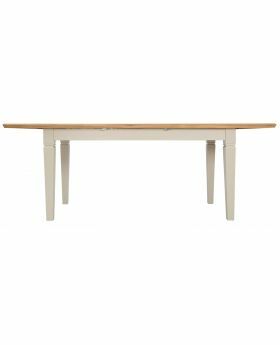 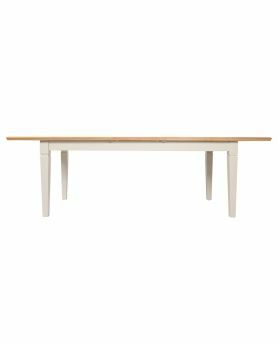 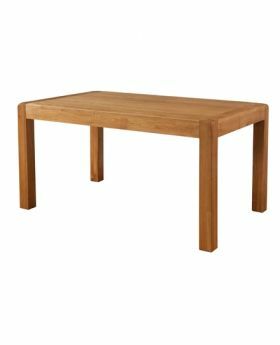 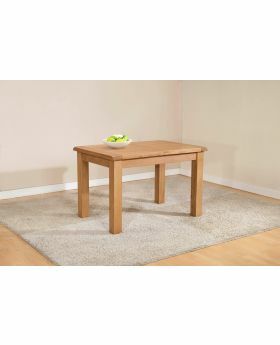 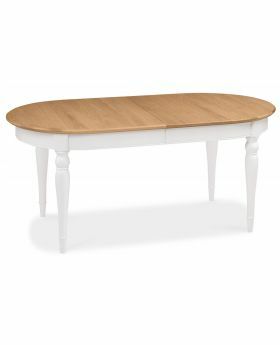 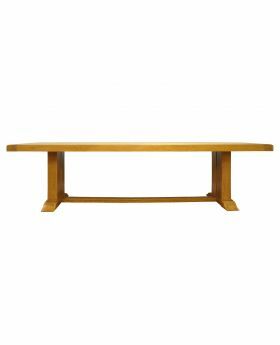 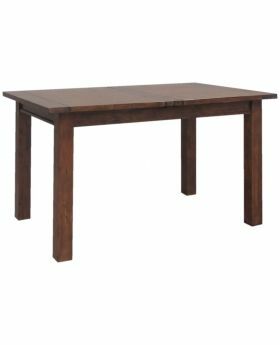 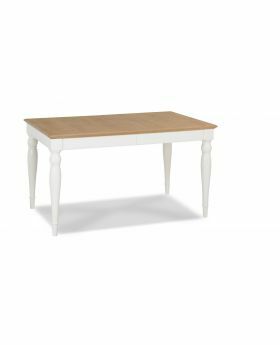 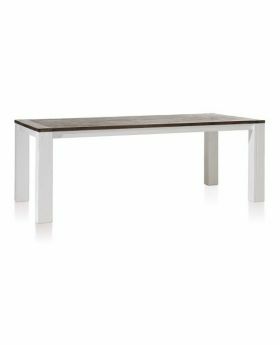 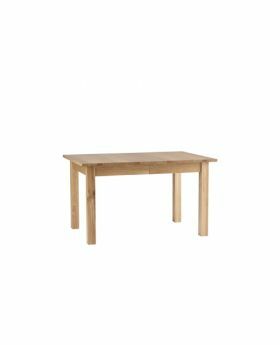 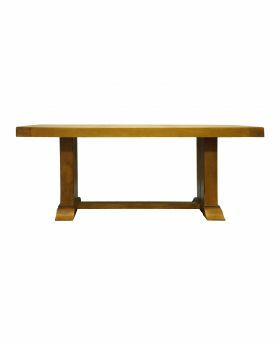 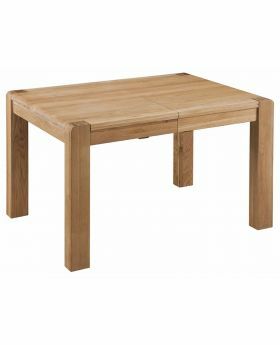 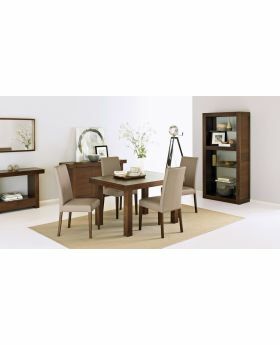 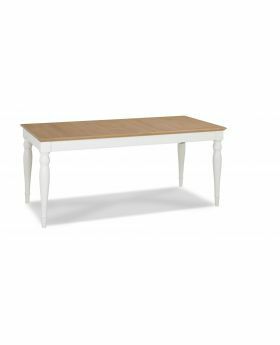 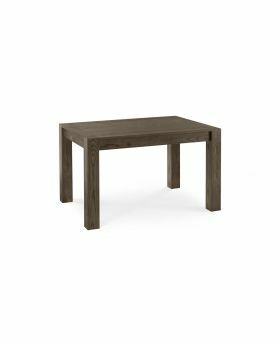 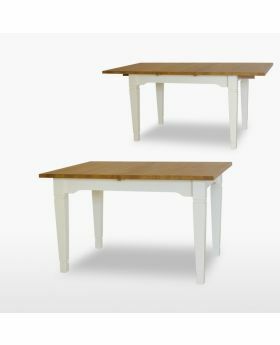 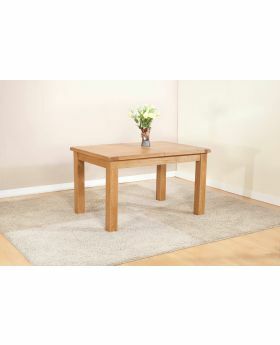 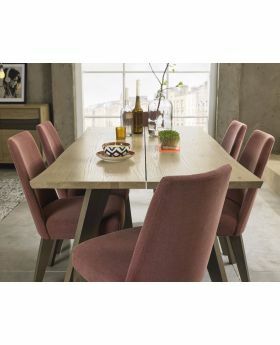 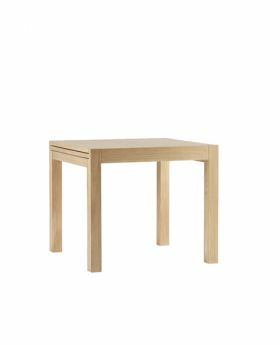 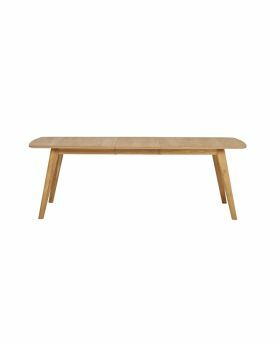 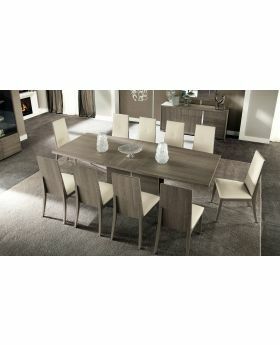 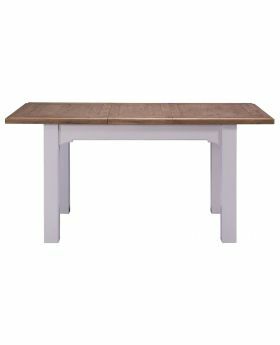 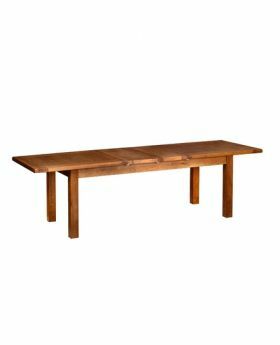 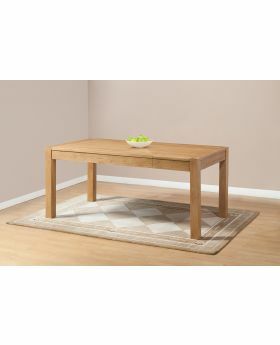 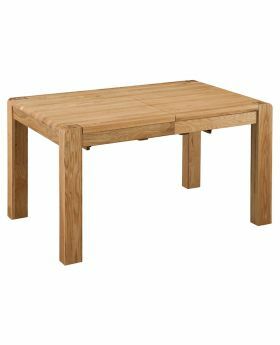 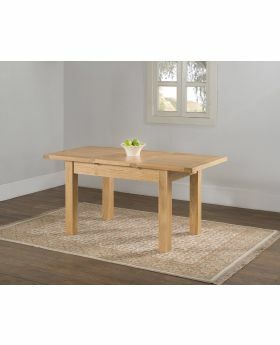 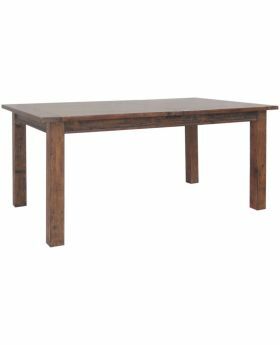 Habufa Deaumain Dining Dining Table 100 X 220 cm.